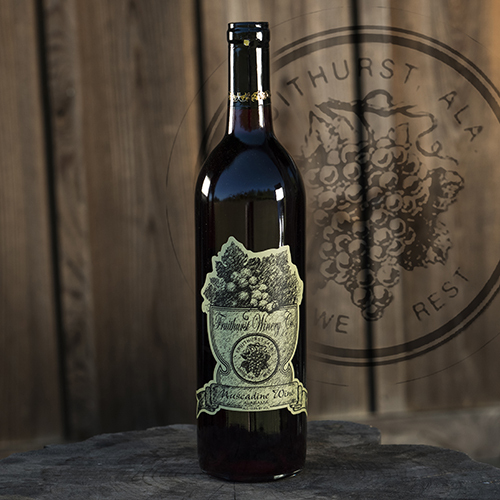 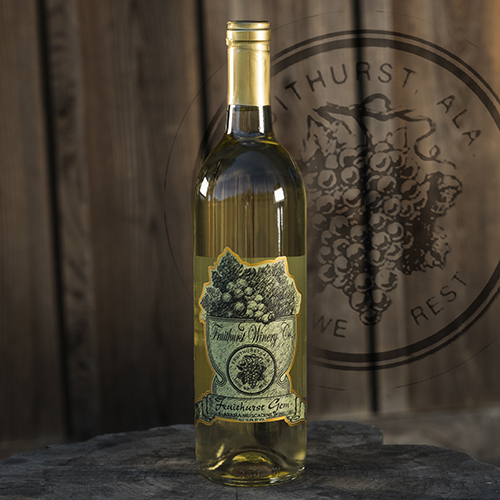 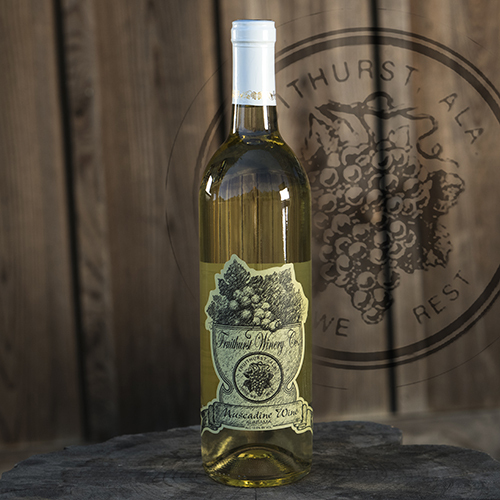 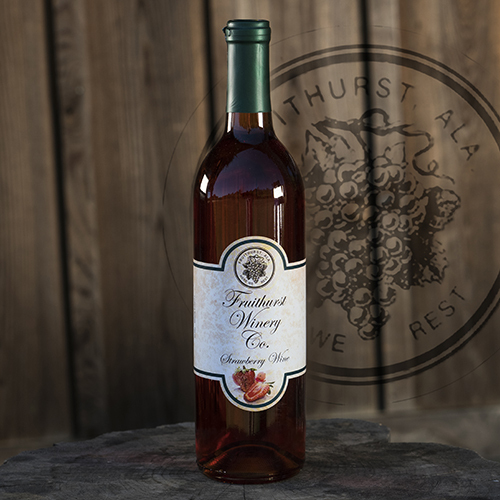 Produced from the Noble variety muscadine and carefully fermented to extract all the fruity, tannic flavor. 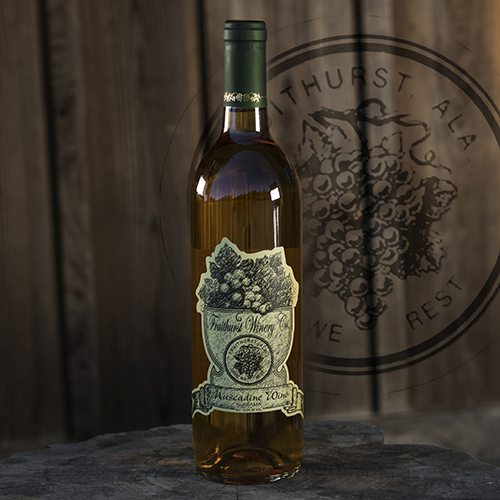 Sugar sweetened to perfection. 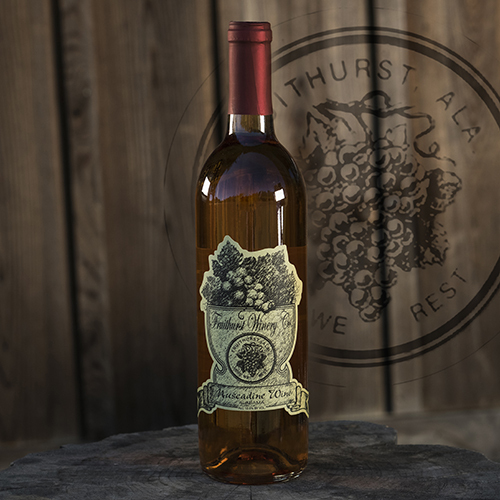 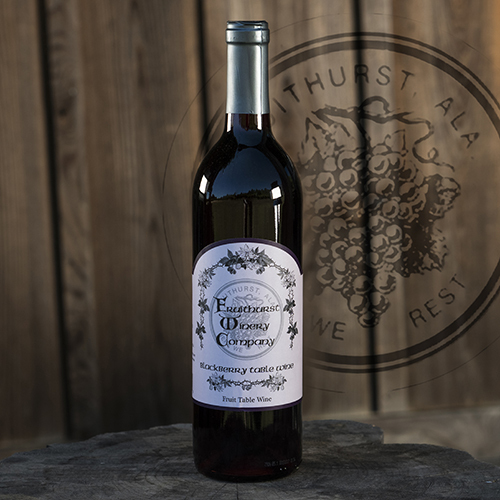 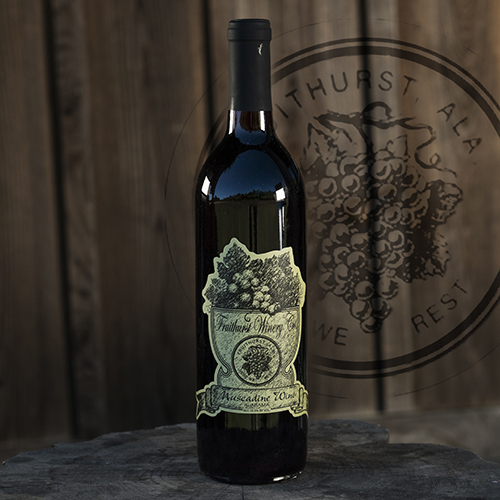 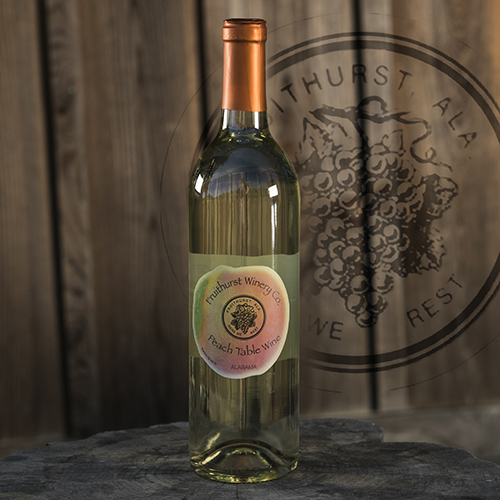 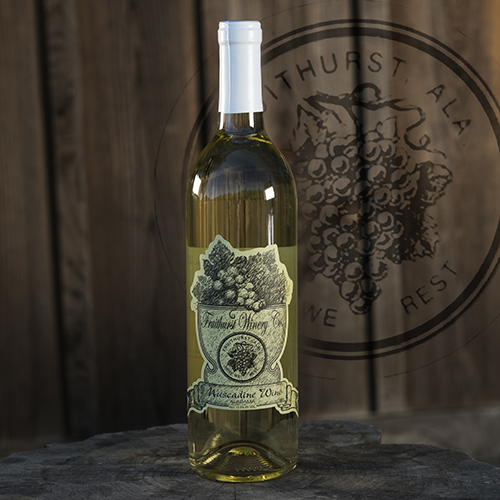 Copyright 2019 © The Fruithurst Winery Co.